Indeed, traveling with paddle boards is not entirely easy. But it is not that hard either. 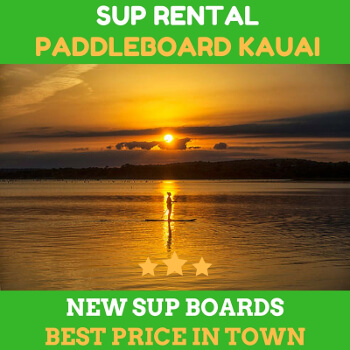 Everyone surely wants to have a trip to excellent SUP destination. 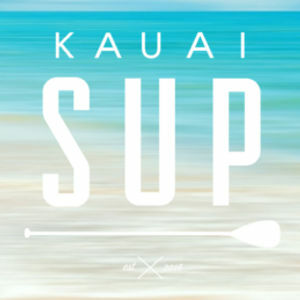 But before proceeding, there are few things that you’ll need to prepare when traveling with your kauai stand up paddle board. If we talk about carrying your SUP buddy when you fly, then there is no better than inflatable standup paddleboards or iSUPs. They are the best type of paddle board to travel with you. The reason is obvious. When it is deflated, you can roll it up and the size is just about enough to fit your baggage. Pack them as a carrier or as a bag. 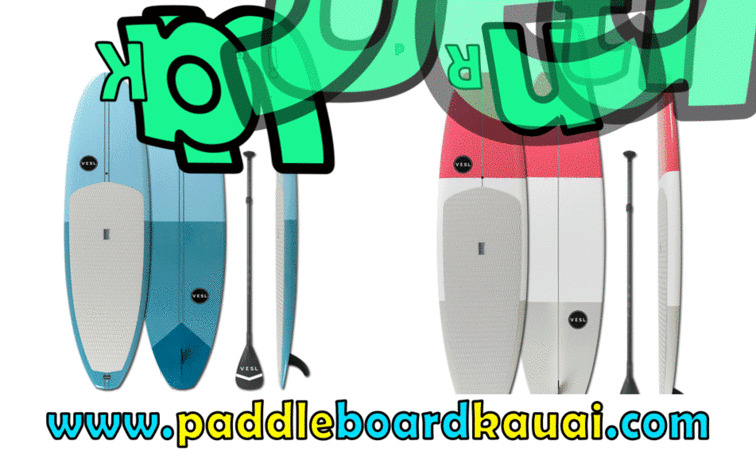 There is no doubt that inflatable kauai stand up paddle board is portable, durable, and compact. So you won’t have to worry to fly around with it. If you are driving instead of flying, then you shouldn’t have any problem with any type of paddle boards. Inflatable SUP can be stored in your car, while epoxy SUP can be stored on your car’s roof. Only you must purchase roof racks if your vehicle does not have any. No matter what type of board you are carrying with you, you can’t deny one thing, they need a bag for protection and transport. One of the common mistakes about this is that the owner purchases too slim bag for their board. The last thing you want is that your board gets scratches when bumped. Choose thick enough bag to give extra protection. Also, consider purchasing the board that is slightly bigger than your board so that you will have plenty room to pack accessories there. If you are extra cautious, you could add more layer in the bag for extra protection. You’ll be lucky if the bag you purchased has a thick padding. Always check your bag condition before packing your board and its gear. When choosing the bag for packing your board, make sure you get one with heavy-duty zippers, quality shoulder straps, ample handles, wheels, and other features that you need when traveling. 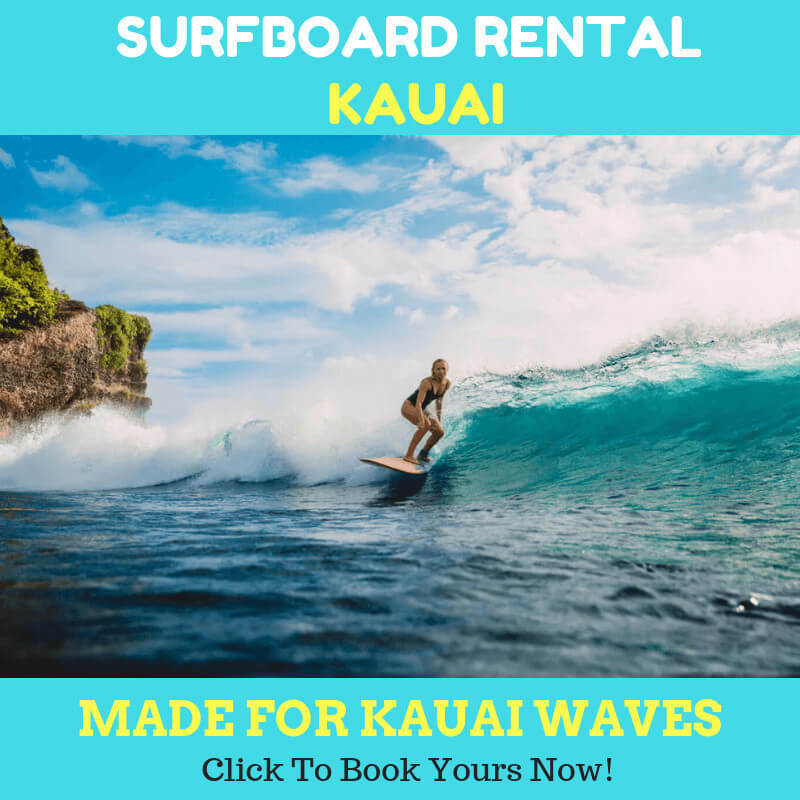 Make sure you choose one which will make your trip easier with your paddle board. When traveling epoxy paddle board, it requires more attention. Make sure to wrap every sensitive part of the boards including the nose, tail, and rails with a good wrapper. It can be something like cloth, bubble wrap, or foam. Last but not least, choose the vehicle. An ideal vehicle for transporting you and your kauai stand up paddle board is a large van. Make sure to reserve your rental car so you will hit the road in time.